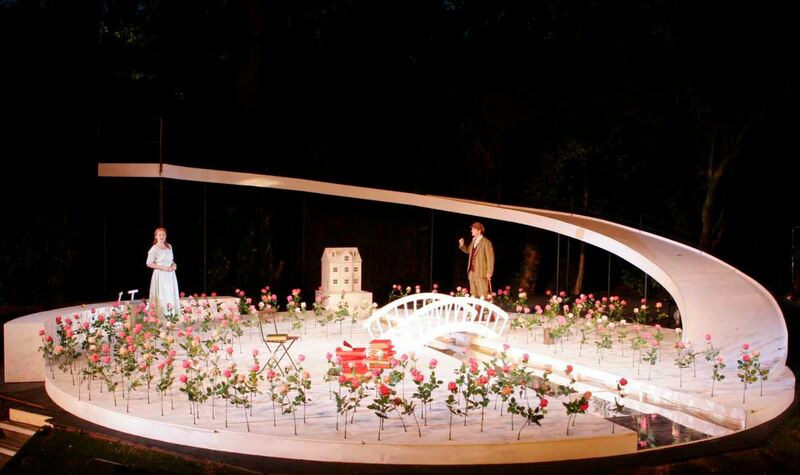 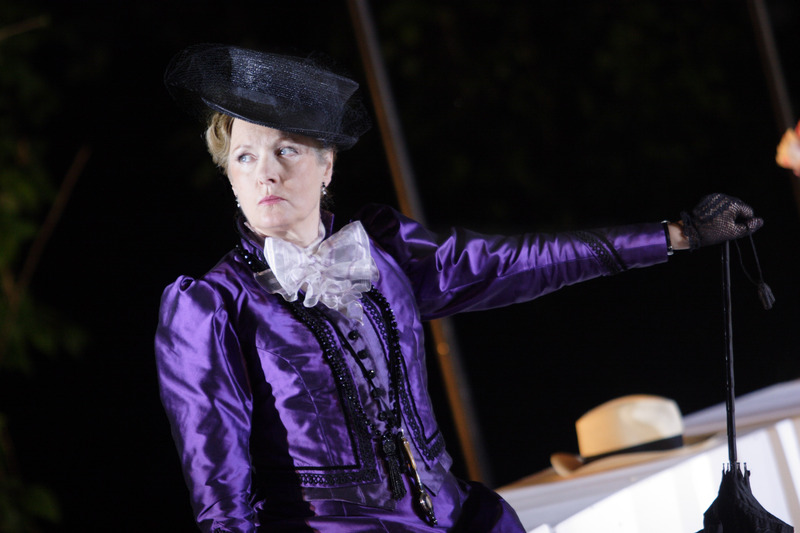 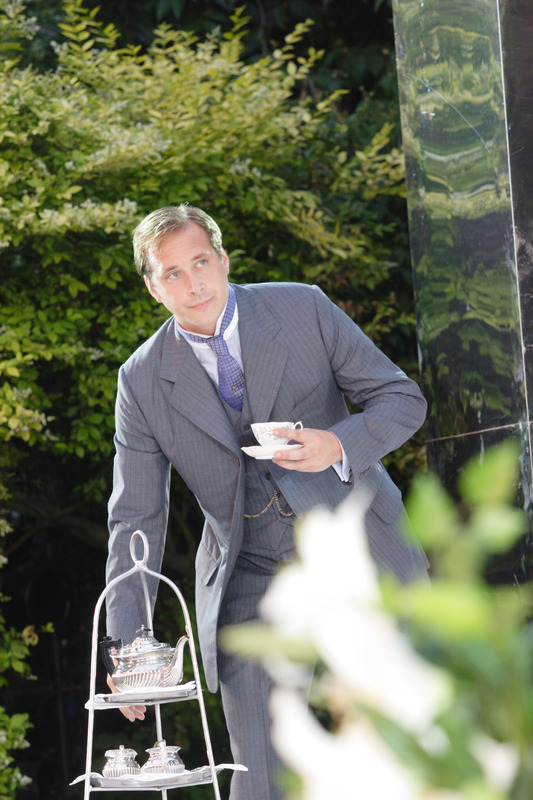 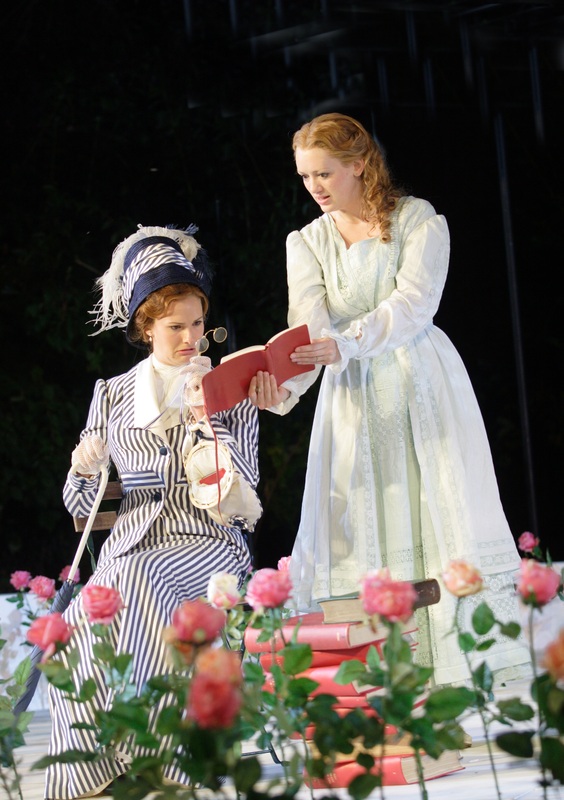 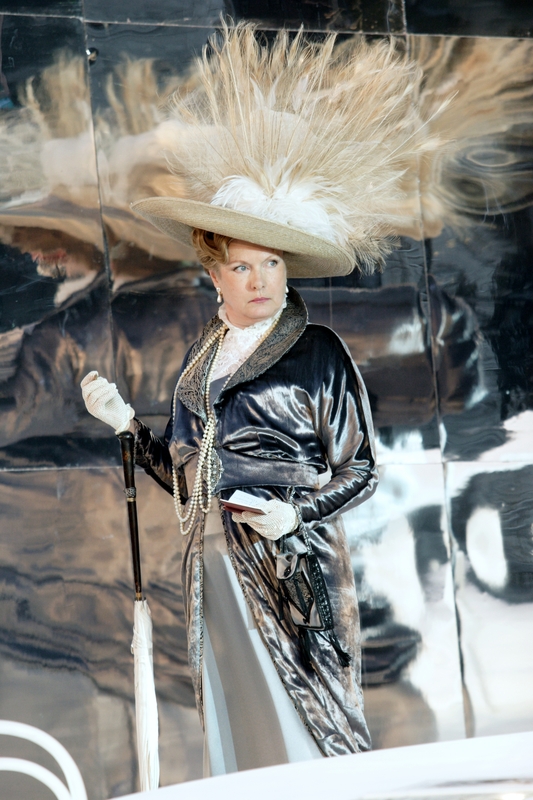 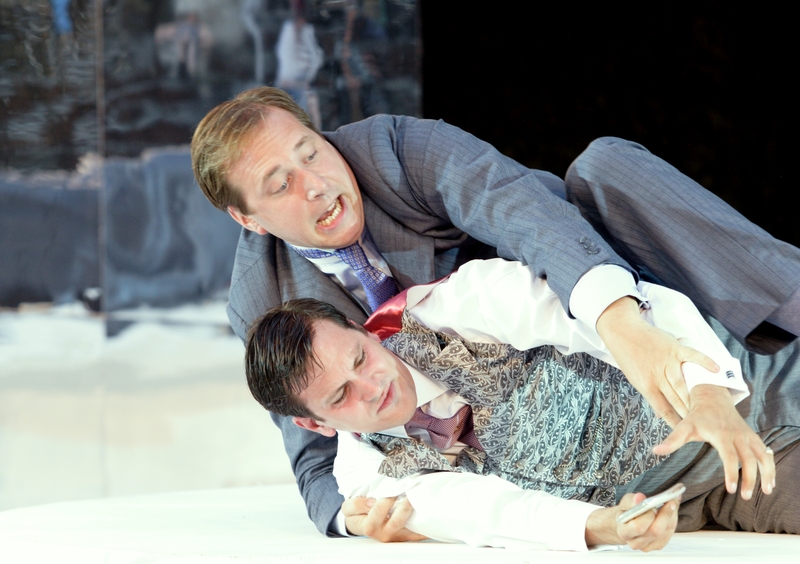 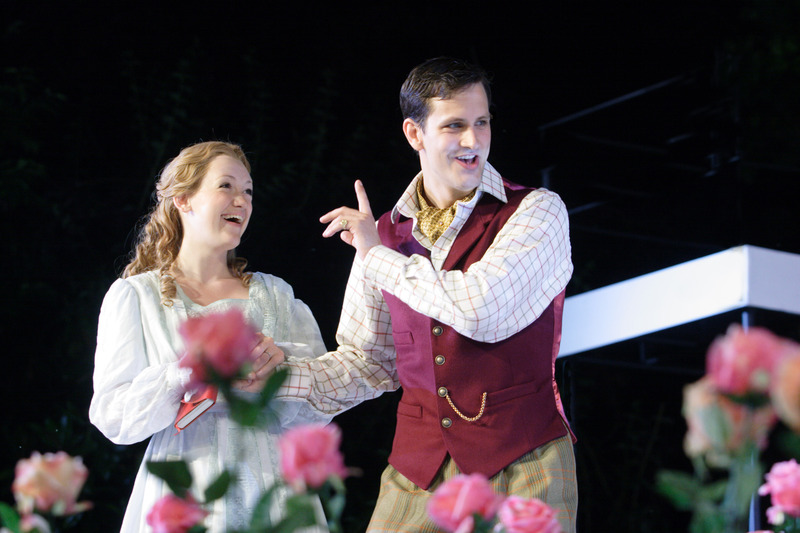 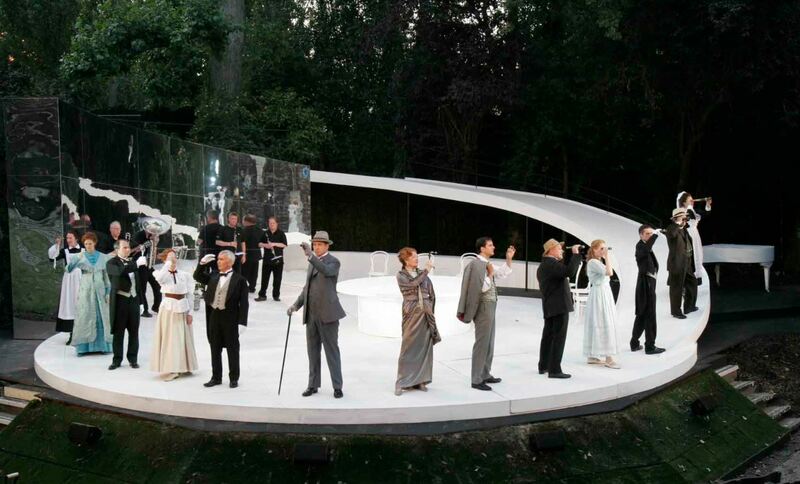 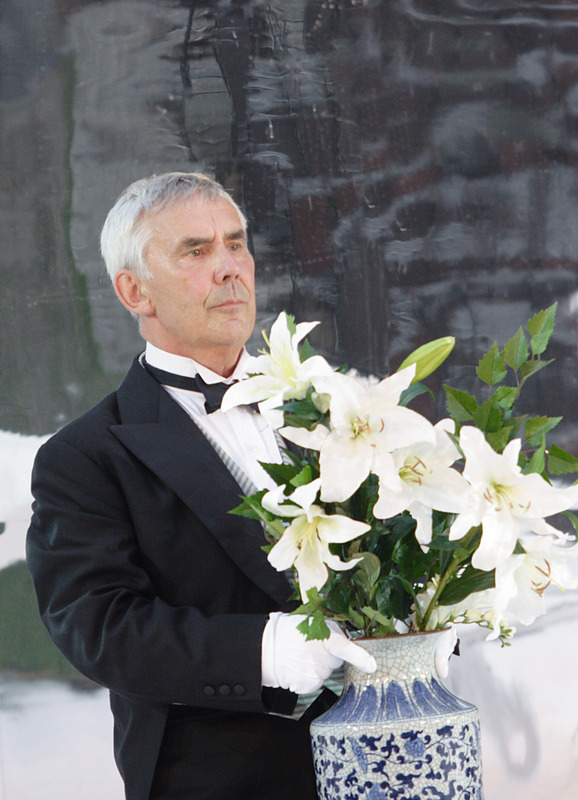 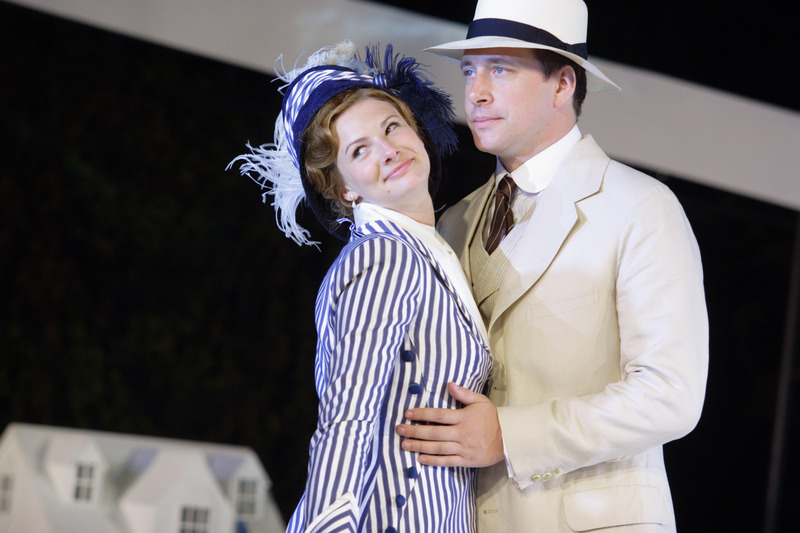 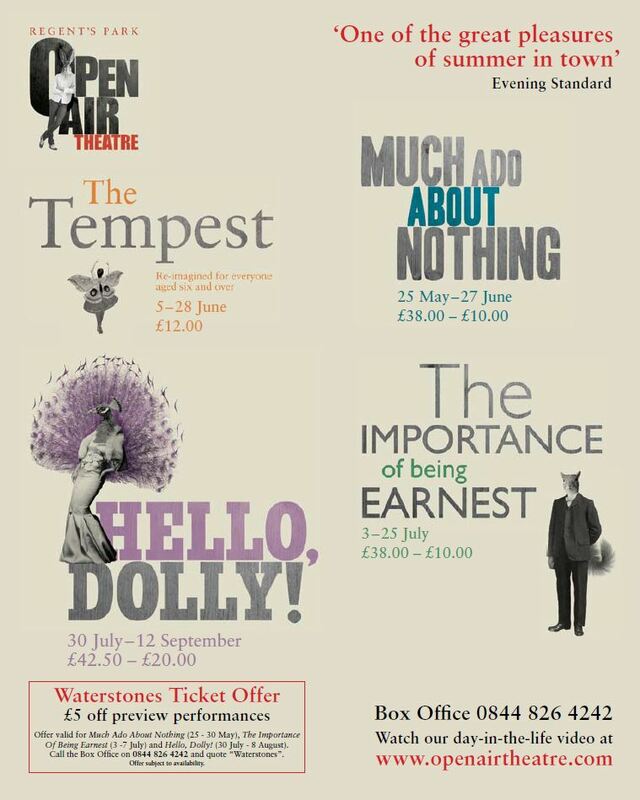 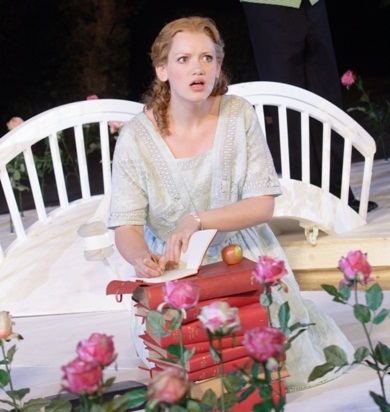 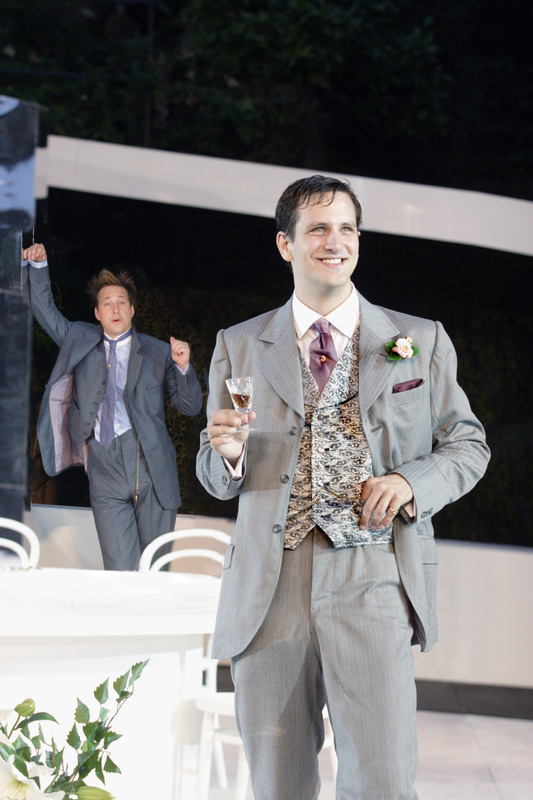 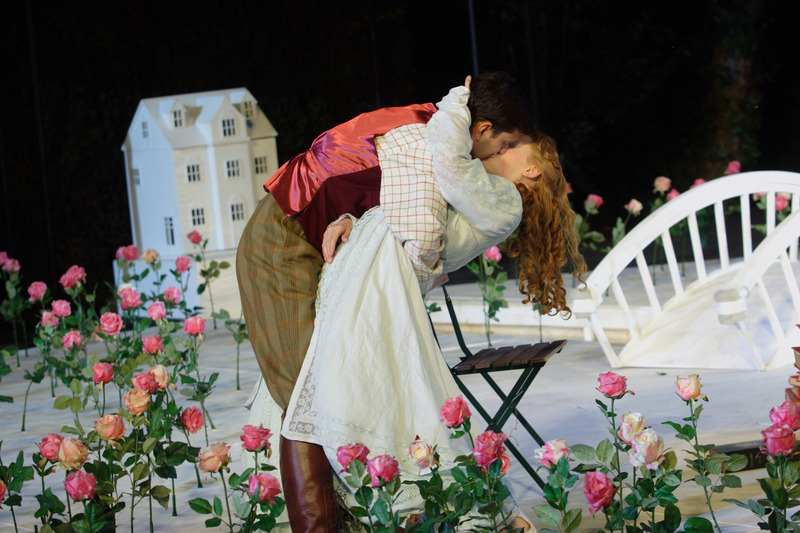 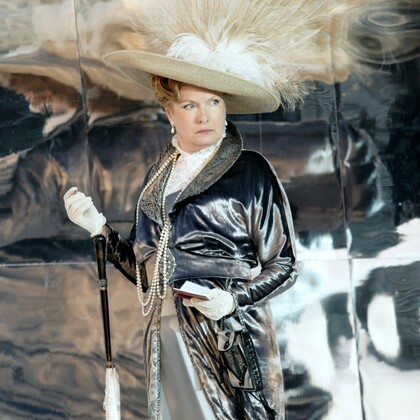 The Importance of Being Earnest, first performed at the Park in 2009, charmed audiences as a "deliciously entertaining, perfectly pitched revival" (The Mail on Sunday). 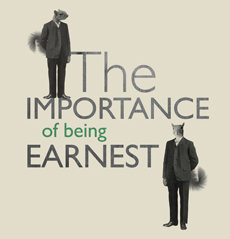 This was the first Oscar Wilde play to be staged at the theatre and this well-manicured comedy of handbags, button-holes and flying coat-tails was dubbed as being "as fresh as a rose garden after rain" (The Daily Telegraph). 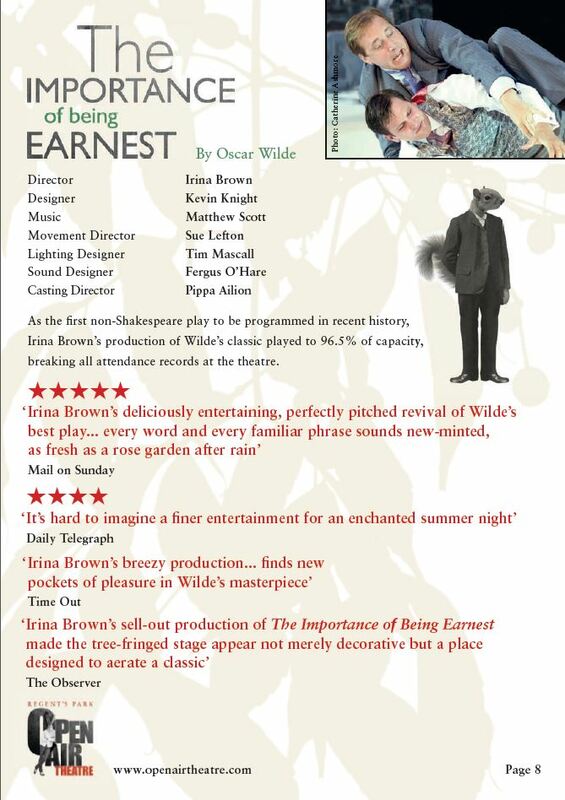 "Irina Brown's deliciously entertaining, perfectly pitched revival of Wilde's best play...Herbert gives one of the performances of the evening...yet Lucy Briggs Owen can match her as a Cecily..."
"This delightful production persuades us to see and hear the play afresh...everyword and every familiar phrase sounds new-minted, as fresh as a rose garden after rain"